Jingle Cruise 2013 Caution your experiences may vary! 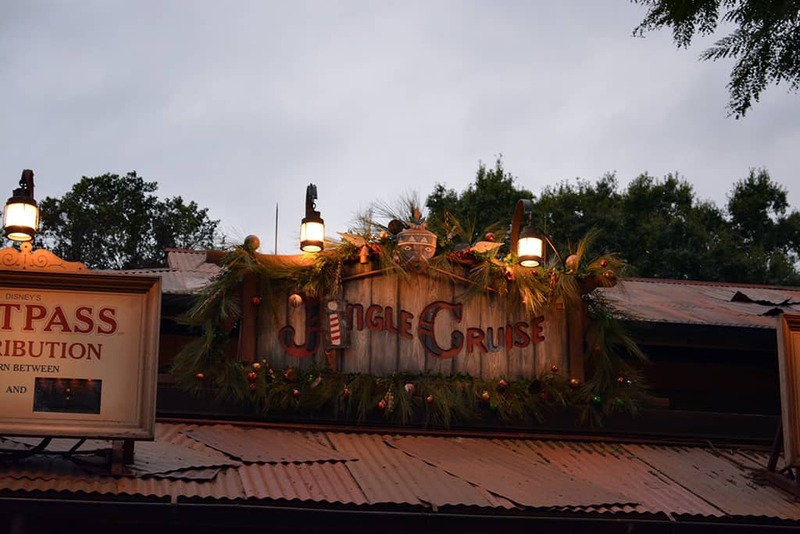 The other day my kids and I ventured over to the Magic Kingdom to check out the Jingle Cruise on its first day of operation. 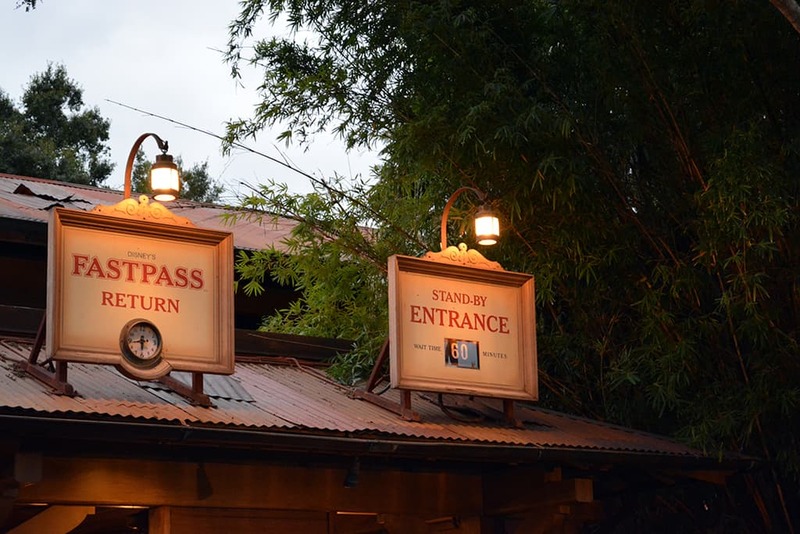 We took in the experience twice, once using Fastpass+ and once using paper Fastpass. I was excited to see that the Magic Kingdom is attempting to do Christmas overlays again. We used to enjoy the Country Bear Christmas version until it was eliminated. We arrived to find a one hour wait for standy by guests. 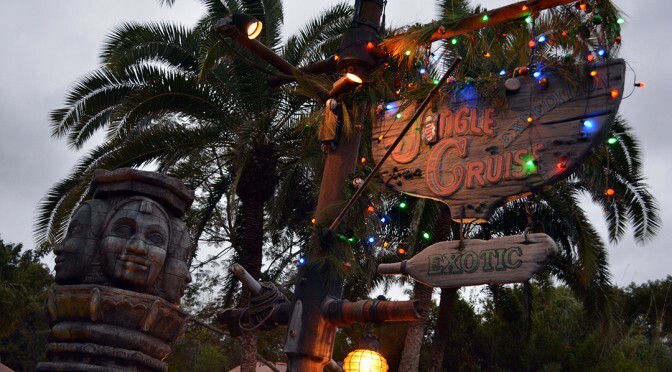 The Jungle Cruise usually has a little longer wait than may other attractions due to its low capacity, but it was obvious that many guests wanted to take in the new version. As the sun sets, gather your friends for some peace, love and rockin’ tunes from the ’50s through the ’90s at these weekend performances––scheduled March 8 through May 19, 2013. Please note: Entertainment is subject to change without notice. Songs listed are for artist recognition only and may not be included in the playlist. Here’s the opportunities that Disney Parks plans to offer. Some dates are specified and some are not. Let’s hope that the dates are attached very soon, so guests can plan their trip(s) of choice. What’s your reaction to these limited opportunities?